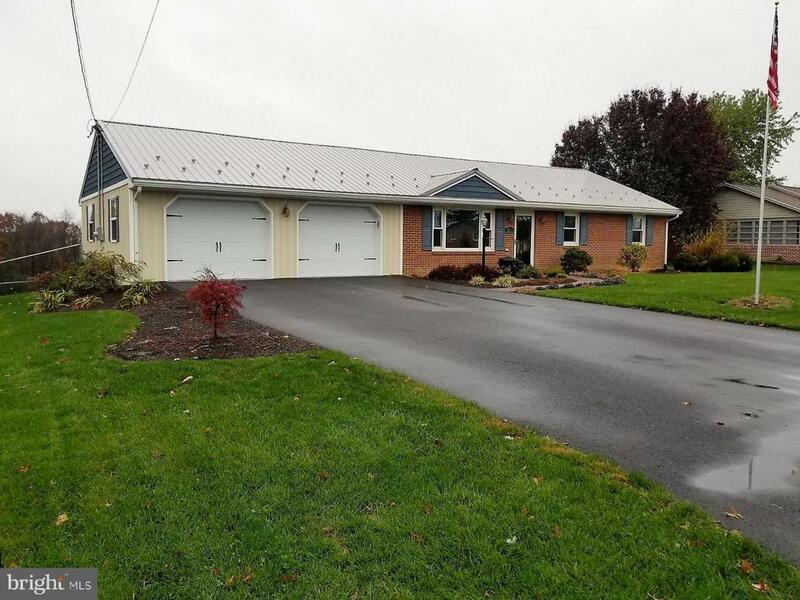 Lovely rancher completely renovated and ready to go. 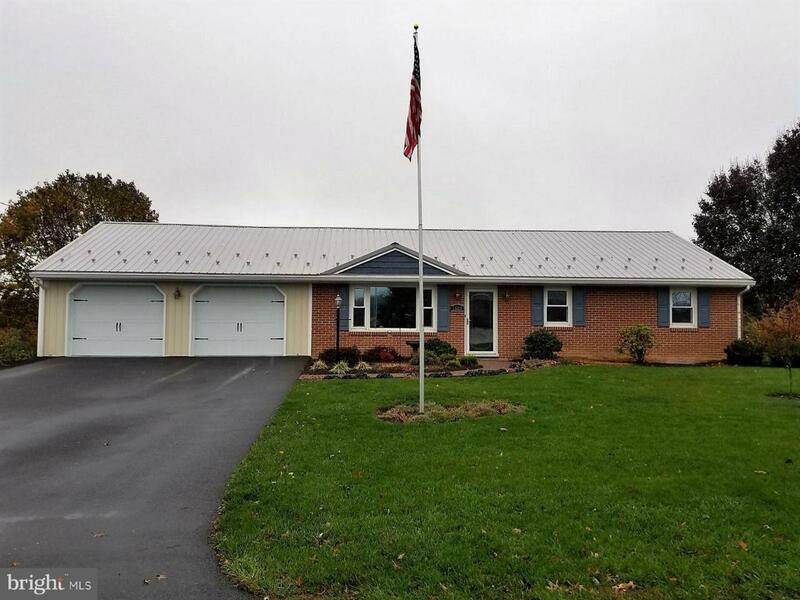 This 3 bedroom 1.5 bath 2 car oversized garage is located in a lovely country setting yet close to town. 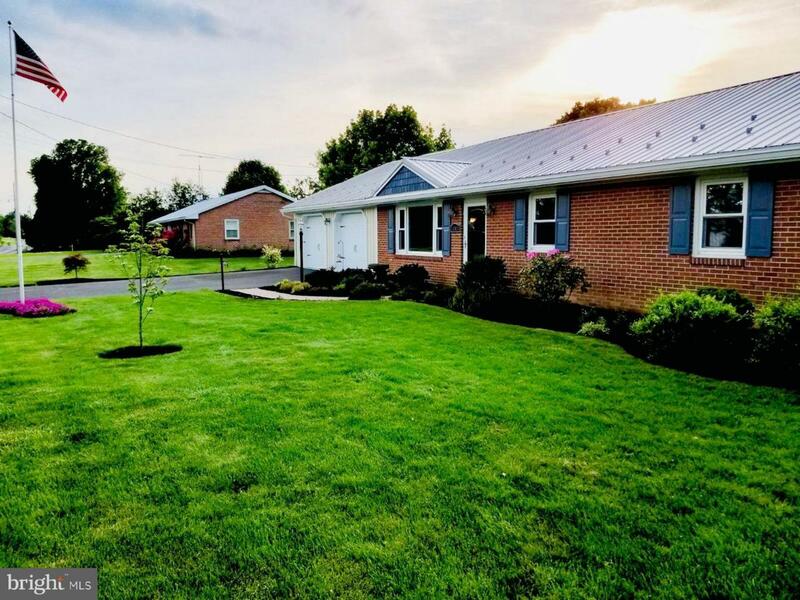 This home features hardwood floors, updated kitchen with island including all new cabinets, countertops, and appliances, and so much more. Large fenced yard with retractable awning is perfect for entertaining family and friends. 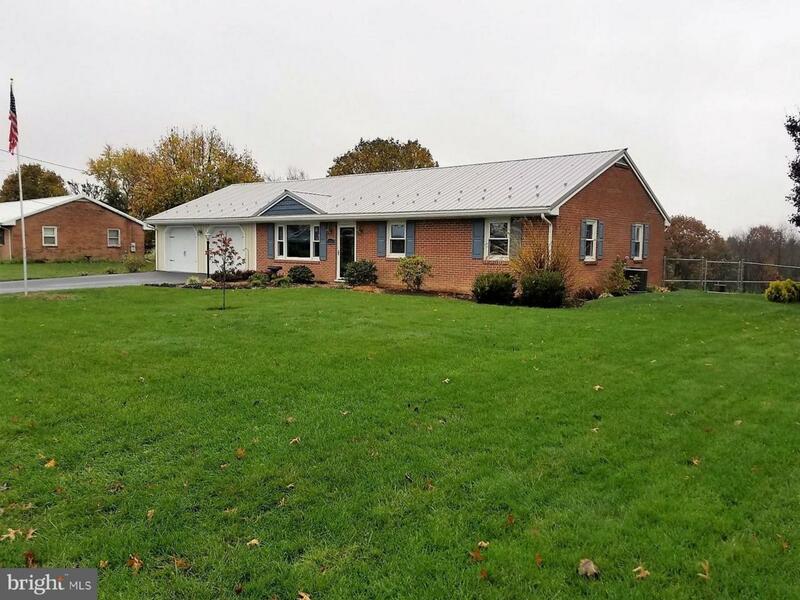 New metal roof and all brick exterior makes this beautiful home maintenance free. DON'T MISS THIS ONE. IT WON'T LAST LONG. VIEW IT TODAY!